Austin L. “Roy” Stringer, PT, DPT, is a physical therapist at Hattiesburg Clinic Sumrall Physical Therapy. 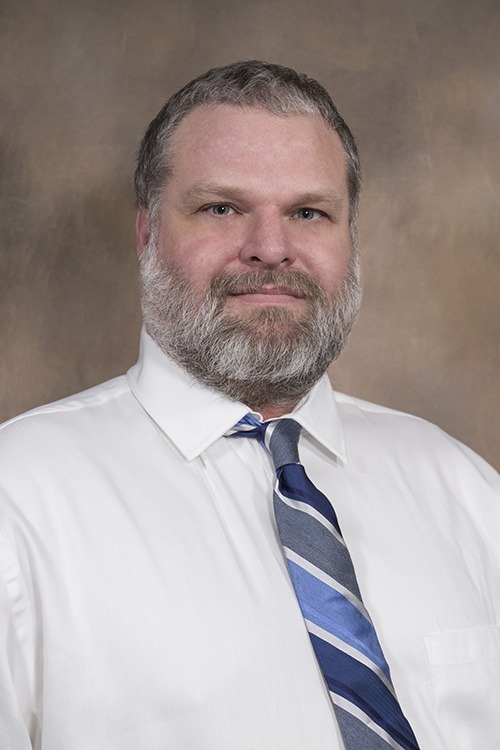 Stringer received his Master of Physical Therapy from Armstrong Atlantic State University in Savannah, Ga. His professional affiliations include the American Physical Therapy Association and the Mississippi Physical Therapy Association. He has a special practice interest in orthopaedics and is specially trained in manual therapy. At Sumrall Physical Therapy, Stringer works with patients to implement personalized physical rehabilitation based on their specific needs. Armstrong Atlantic State University - Savannah, Ga.